HAVE YOU STARTED TO LOG YOUR 2013 CPD? 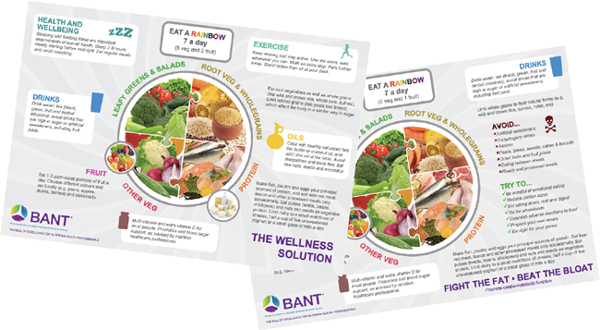 This is the seventh edition of our new look BANT News we hope you enjoy it. Blenheim is delighted to be able to offer BANT members voluntary placements to use their skills in one of Blenheim’s services working with people with sometimes very complex needs.